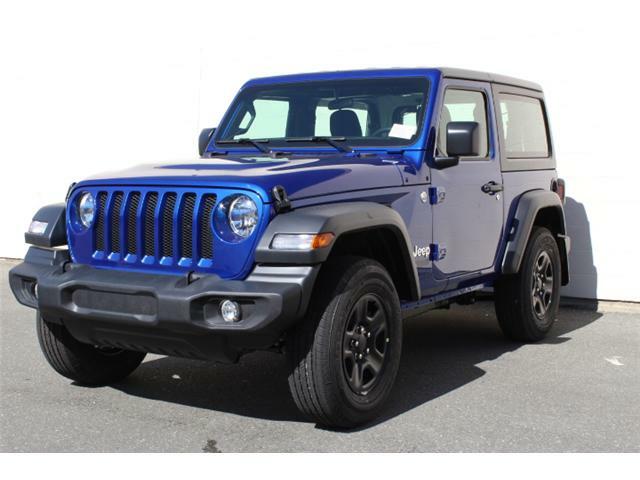 Black 3-Piece Hard Top, SiriusXM! 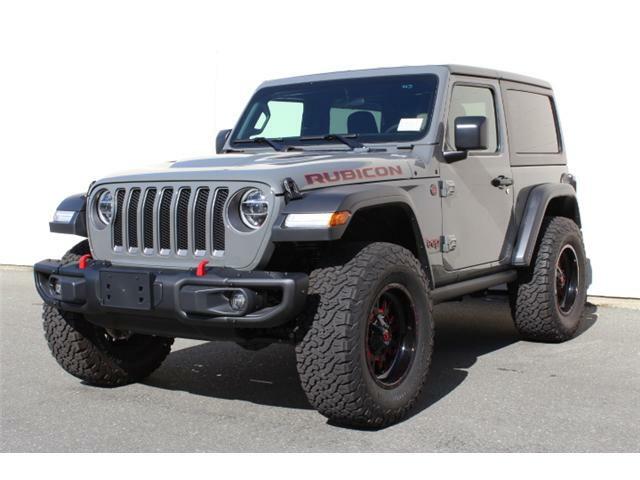 This astoundingly capable Jeep Wrangler is surprisingly fuel efficient. 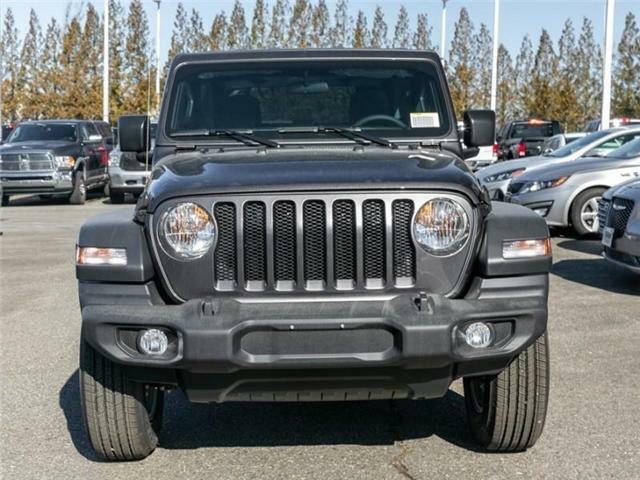 While Jeep Wrangler is known for minimalism, this one carries a lot of great technology without losing its Jeep character. 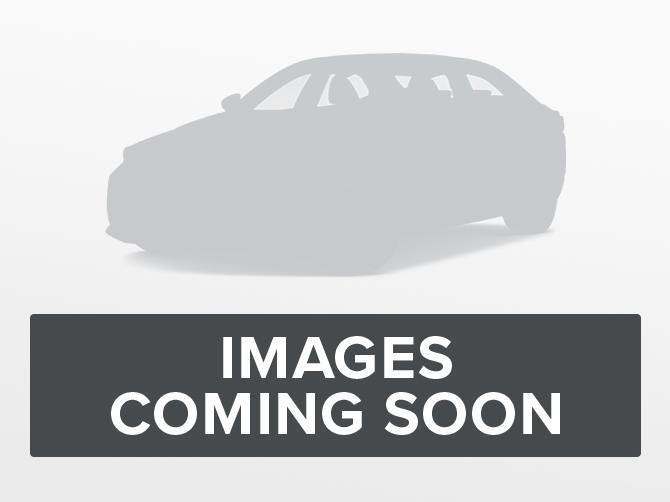 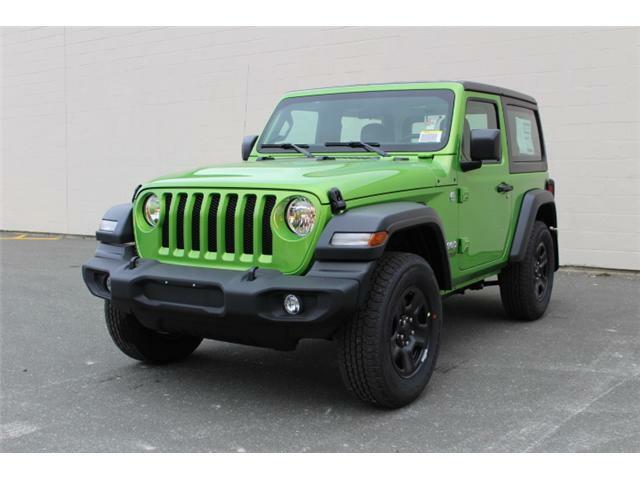 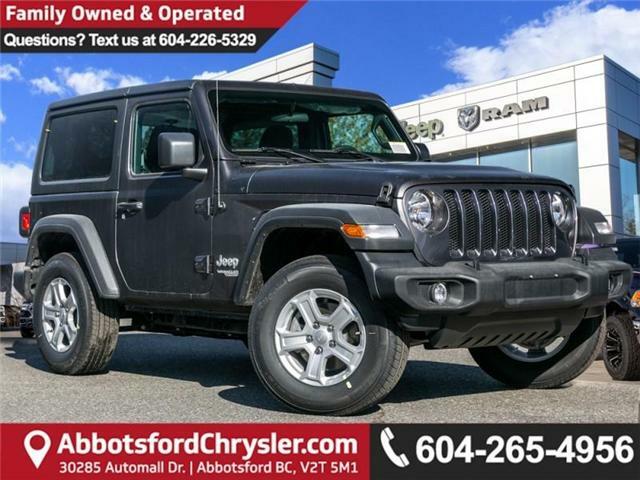 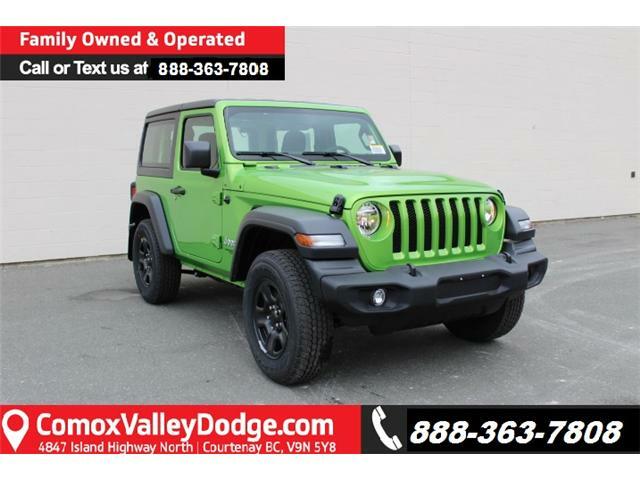 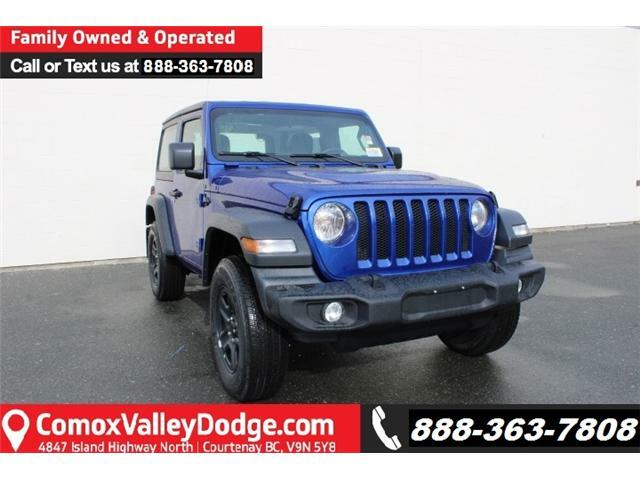 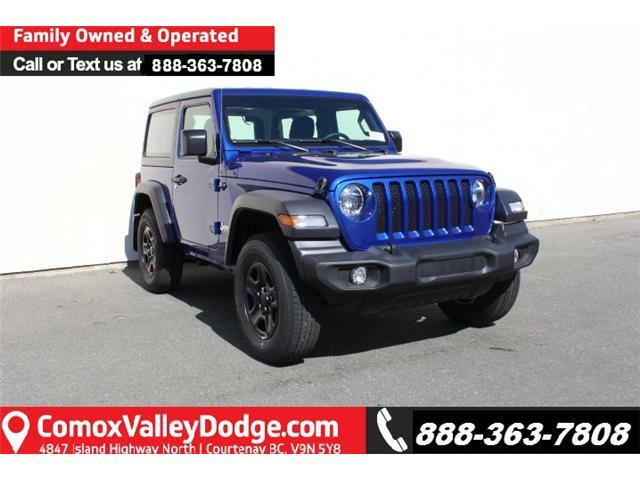 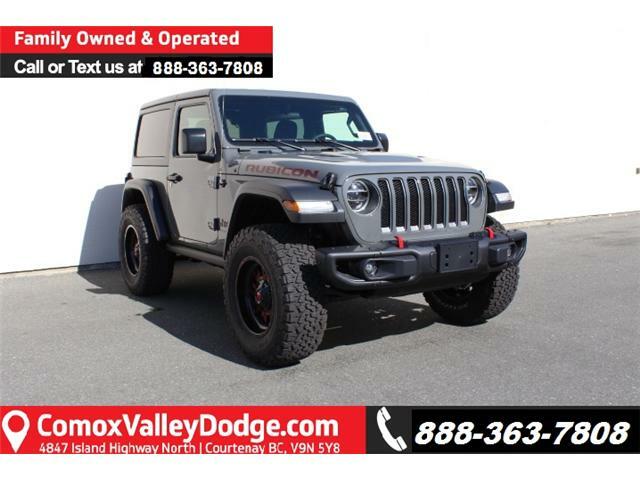 Leather Seats, Black 3-Piece Hard Top, Heated Seats, Trailer Tow, LED Cargo Box Lighting!